STONEWALL CREDITS JUST FOR YOU! Greetings! Since July of 2008, when Stonewall fleet was founded, We have grown in number, making us one of the biggest fleets in Star Trek Online. Our members have shown to be extremely generous through the years and have donated 100s of items to us of great value, so that we are able to give out great prizes during our numerous fleet events through the years. 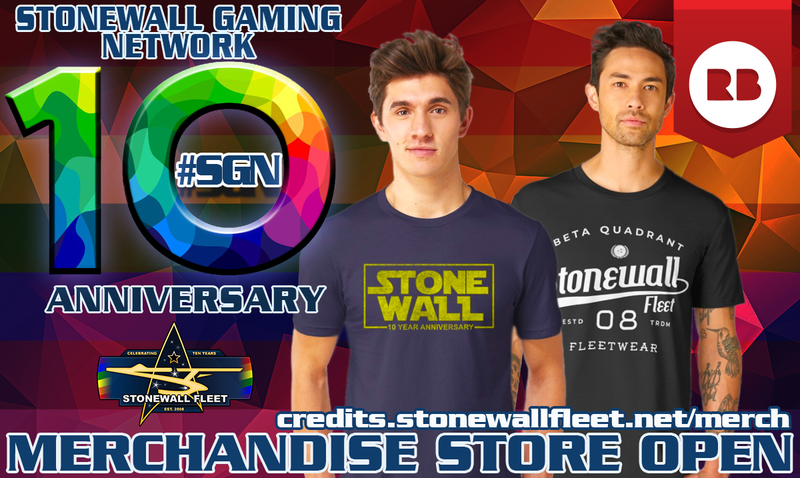 To that end we have decided to go a step further, to do what no other fleet has done.. to open up a Stonewall Fleet members only store, Giving you access to amazing items. To earn Stonewall credits (SWC) is simple & free.. and only needs your participation . Keep an eye out on our forums for Events that will be taking place, where you just show up.. play a game with your fellow fleet mates to win Credits or other prizes Or take part in forum based competitions, fill out an odd Stonewall survey or even on the spot give away's! You can also gain Credits from giving donations (items or EC) of value to the fleet. 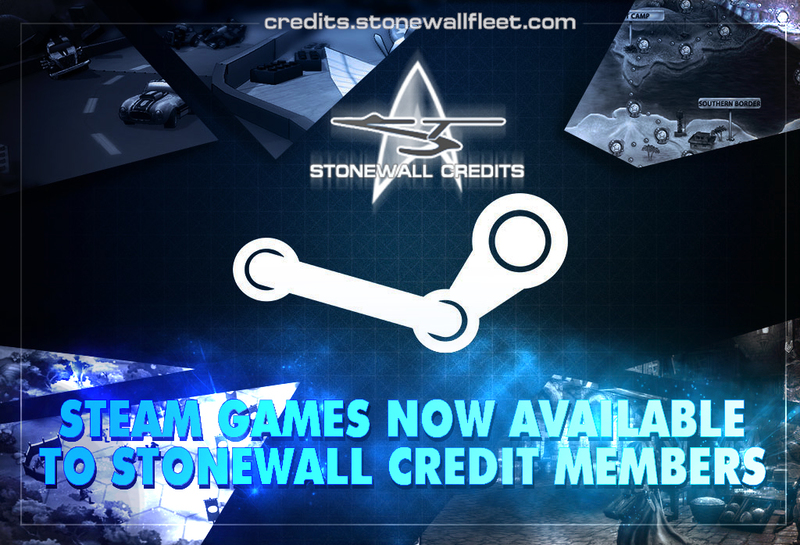 make www.stonewallgaming.net your home base! Join up and play the free weekend of Overwatch, over the weekend we team up to form Stonewall watch, and have a blast.. 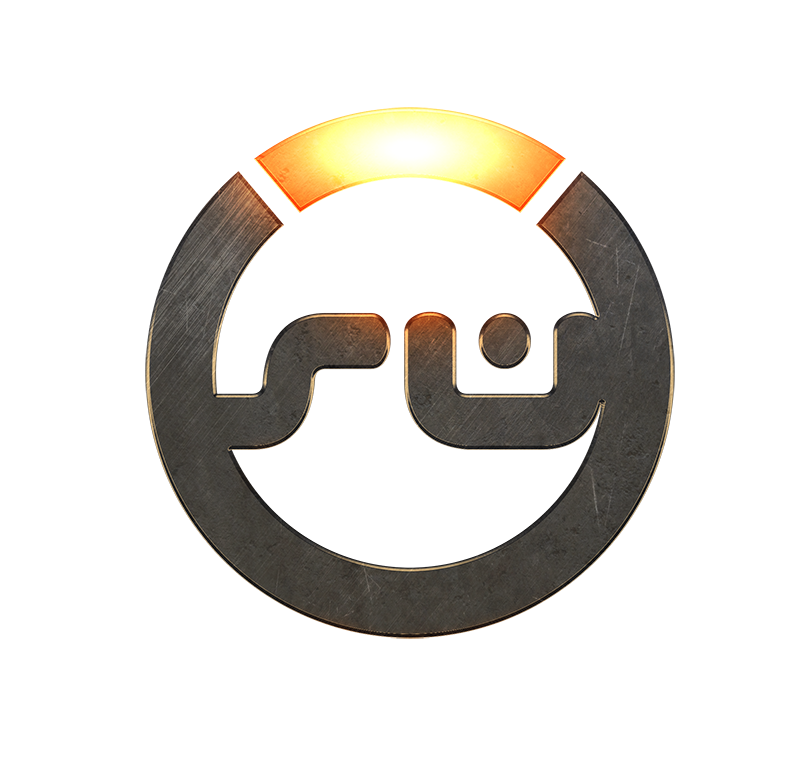 Steam games are now available to SGN members who may want to spend their SWCs on something a little different. New games will become available over time so keep coming back to this SWC site.